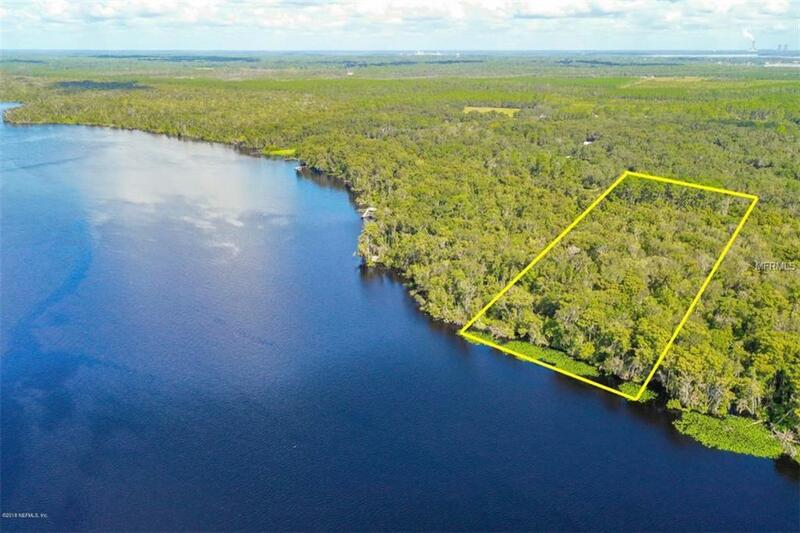 SPECTACULAR RIVERFRONT 5.4acres LOT on the St. Johns River. 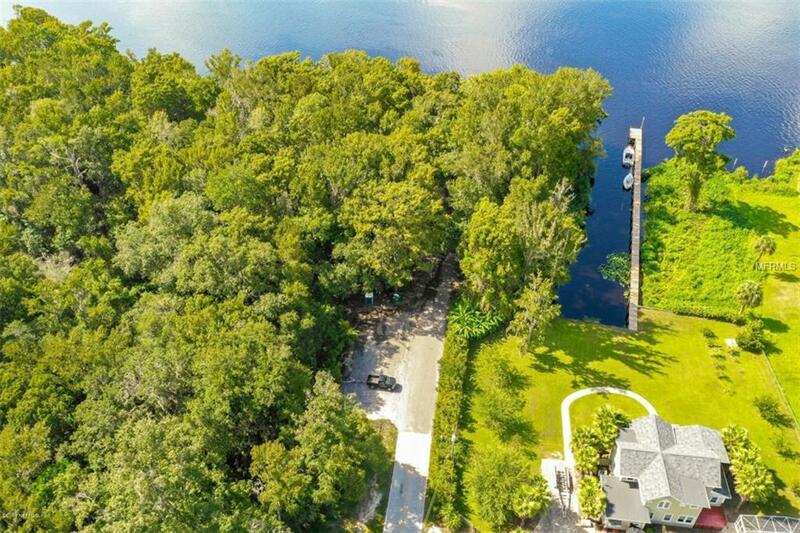 Build your Mansion and enjoy the beautiful Florida sunrise and sunset overlooking the St. Johns River. Used to have an existing mobile home on the property septic "as is''and power available . 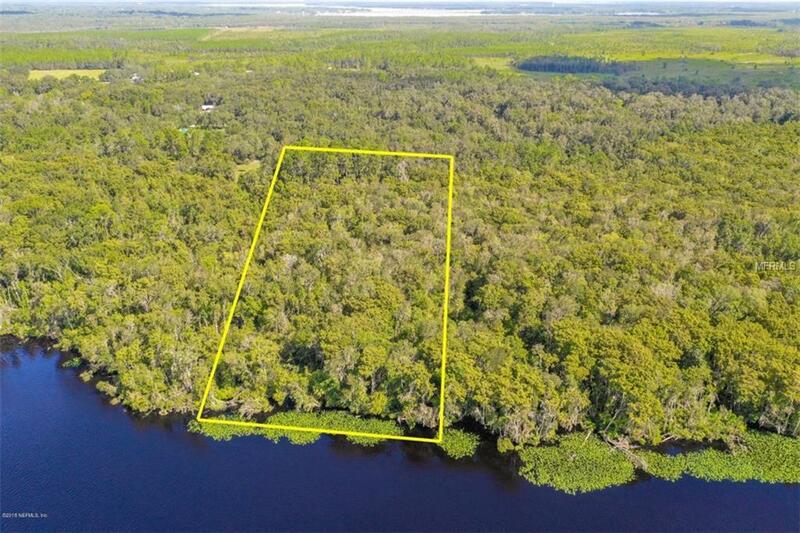 LOT dimension 199W X 987L, privacy is an option with this huge property. Buyer and Agent, please do your due and diligence. Browns Landing next door with boat ramp and dock. 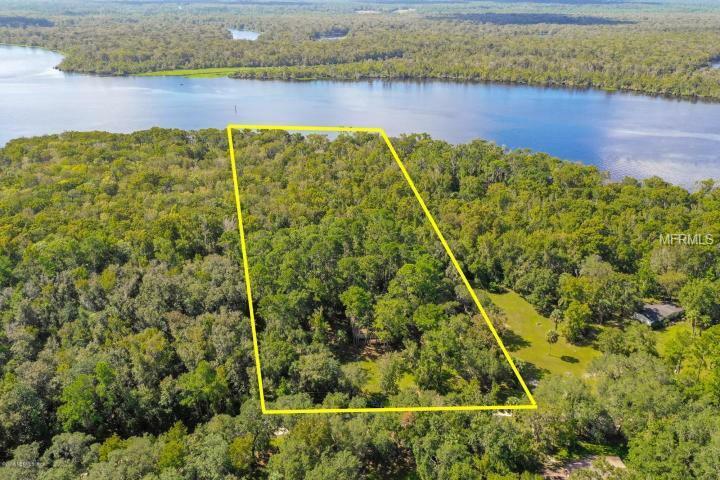 Can possibly build out building on property water front with access from water. Bring your boat and live in paradise.